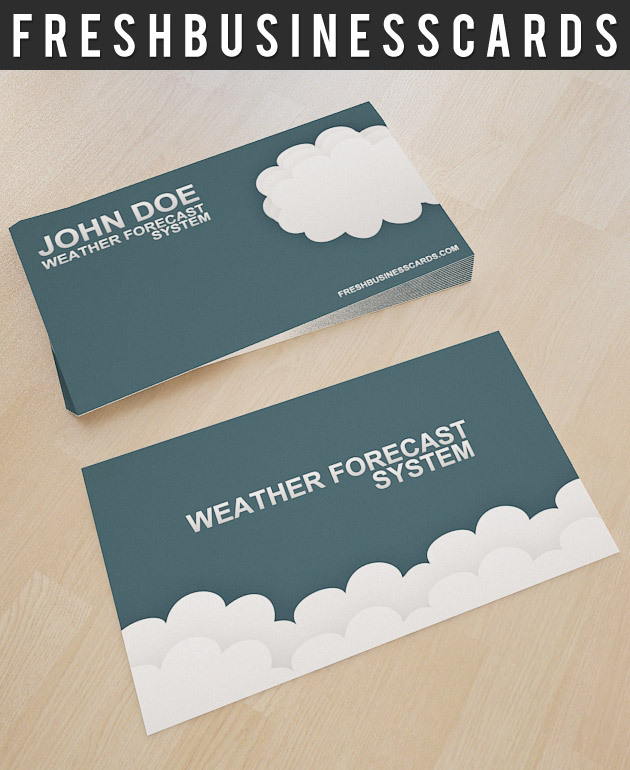 Weather forecast business card design, attractive and unique design for you! 3.5×2.0” with 0.25” bleed, 300 DPI CMYK, Well organized layers, Adobe Photoshop CS or above versions, 2 PSD files for front and back design. Font information is included in the instructions file. This business card is only available for premium members.